Wolfson Centre for Age Related Diseases, Guy's Campus, King's College London. 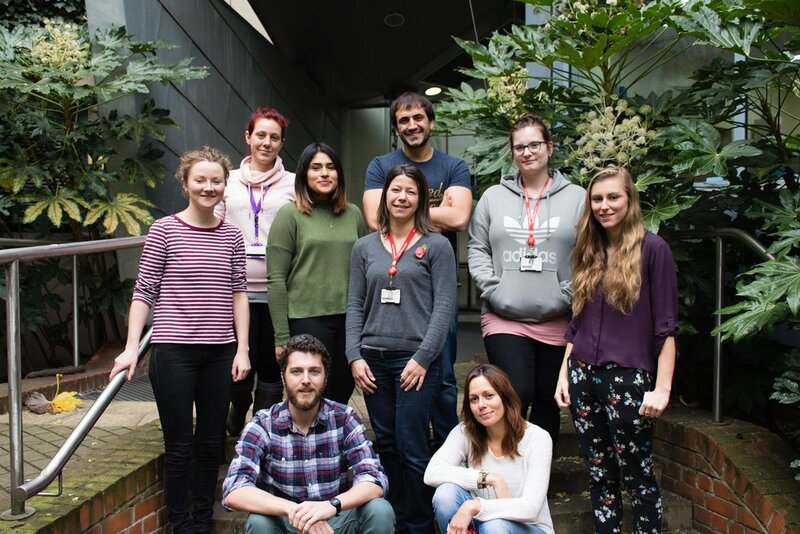 Find out about our work, lab members and the goals of our research. Find a complete list of our published research here.